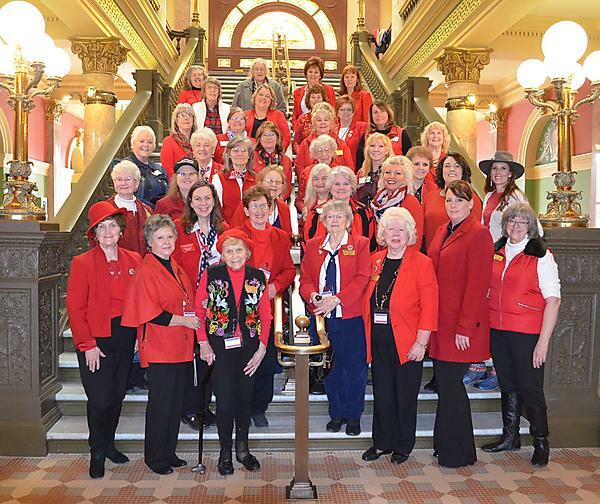 Founded in 1938, the NFRW has thousands of active members in local clubs across the nation and in several U.S. territories, making it one of the largest women’s political organizations in the country. The grassroots organization recruits and elects Republican candidates, advocates the Party’s philosophy and initiatives, and empowers women in the political process. For more information about the NFRW, visit www.nfrw.org. Montana Federation of Republican Women!